Wireless phone charging has great appeal in many situations, perhaps none more so than in the car. As we spend more and more time (rarely out of choice) in our vehicles, whether for the daily commute or ferrying offspring to and from a relentless schedule of activities, the ability to top-up our phone batteries while on the move is important. However, having charging cables trailing around between the front seats of the vehicle is undesirable and potentially dangerous, plus, the required cable has inevitably been left either back in the house or office, not the car! Hence the appeal of a wireless solution in vehicles. 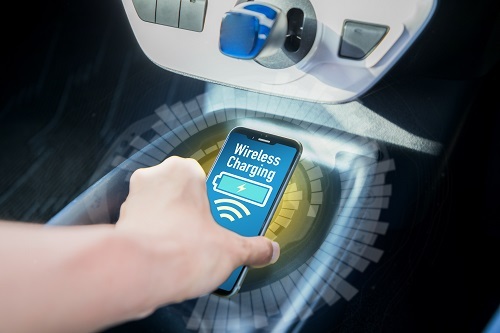 Automotive wireless charging has a challenging and stringent set of requirements and a wish list that needs to be checked off before an optimized solution can be achieved. Safety is fundamental in a moving application environment such as in a car, and there are a few potential problem areas with wireless charging implementations that must be addressed. 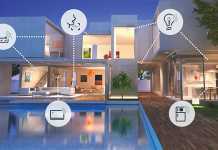 Through the recently announced collaboration between ON Semiconductor and ConvientPower Systems (CPS) these concerns can be tackled head-on. First, in a car, distraction is the last thing you need therefore a true ‘drop and charge’ is a must have as the driver cannot afford to be fumbling around positioning his or her phone for charging to commence. 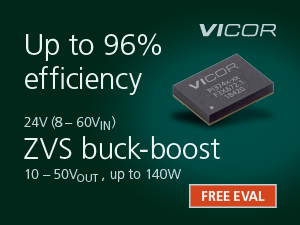 The CPS solution using our NCV6500 achieves this by supporting a multiple coil array design that allows freedom of positioning with no dead spots. 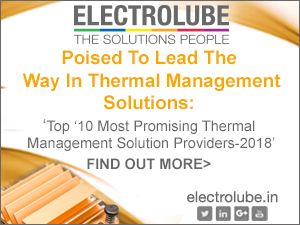 Second, is the need for a mechanism in place to prevent metal objects heating up during charging causing product damage or charging issues. 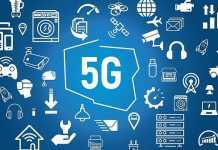 This requires the balancing of safety and interoperability with mobile phones featuring so-called ‘friendly’ metal components such as camera rings battery shielding or antennas. Technology that achieves the avoidance of false foreign object detection alleviates problems with intermittent or slow rate charging. CPS has developed a Wireless Power Consortium (WPC) compliant proprietary method that enables foreign object detection before power transfer. On top of scanning for power receivers, it performs systematic surface scanning of metal objects and defines if they will be heated up or not during charging. 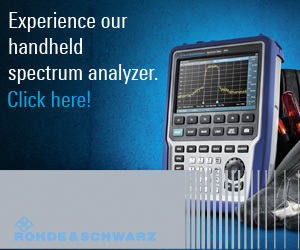 This methodology works with any receivers (not only Qi 1.1 Rx) and can be adjusted through software to work with the newly released mobile phones. The technology facilitates safe power transfer and limits the interoperability issues caused by false metal detection. ON Semiconductor’s NCV6500 automotive qualified wireless charging controller provides an essential building block in the overall system wireless solution for inductive charging and is compliant with both Qi and PMA standards. More importantly, it is designed around the current 15W sweet spot within this rapidly growing market. 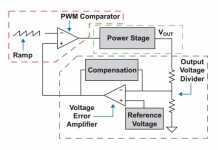 Housed in a small, easy-to-integrate package and operating from 5V to 14V supply, it includes five differential and single-ended operational amplifiers as well as two comparators with hysteresis and deglitch. The alliance of ON Semiconductor and CPS allows the only system level solution in the market, which joins the ASIC expertise of ON Semiconductor along with System design expertise of CPS as one entity to help automotive customers with ease of design and more reliable solution.